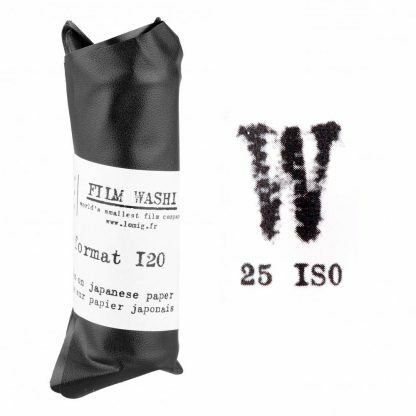 Film Washi “W” Orthochromatic on Kozo Paper. 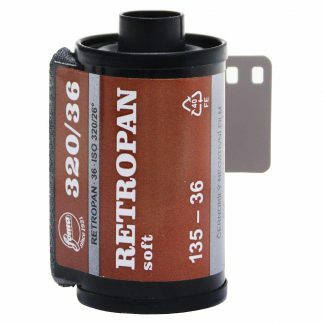 This 120 Roll Film is rated at 25 ISO. This fresh Film Washi “W” Orthochromatic on Kozo Paper is the original Washi Film, hand coated on Moriki Paper’s Tosa Washi (Kozo). 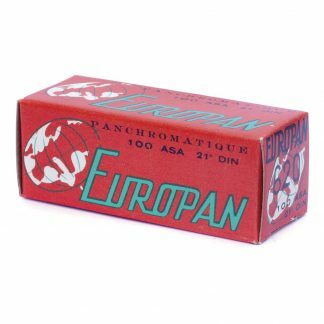 With high sensitivity to blue, less to green and no sensitivity to red light, this film gives best results with urban, portrait and still life photography. 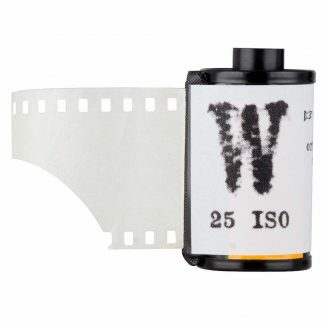 This Film Washi “W” Orthochromatic film is 120 Roll Film format rated at 25 ISO. Please see the datasheet for processing instructions. I absolutely LOVE Film Washi! 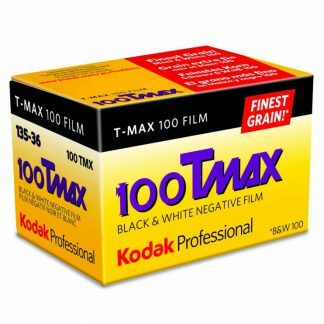 I use it when I think my subject matter will benefit from the results of the specific film chosen. This film helps the artistic thought process in image making that few other films can.